​Have you ever wondered where you would end up if you let your dog's nose lead the way? 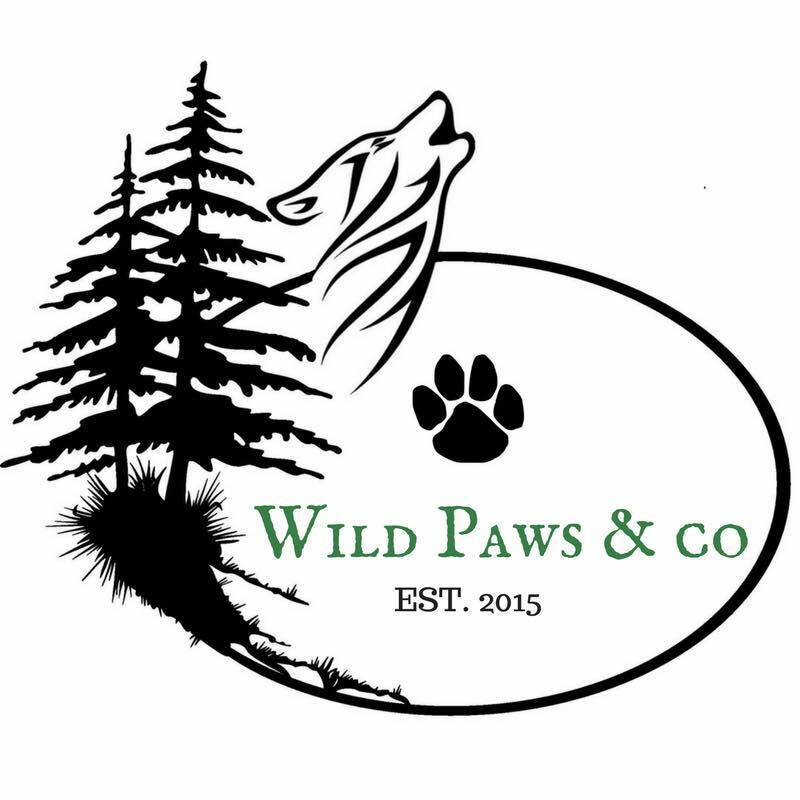 At WILD PAWS & CO, we believe that healthy goes beyond our ingredients. Get your paws dirty and go explore our countries backyard with your dogs - it's the way our family does it! Proudly serving Hamilton, Burlington & Mississauga!